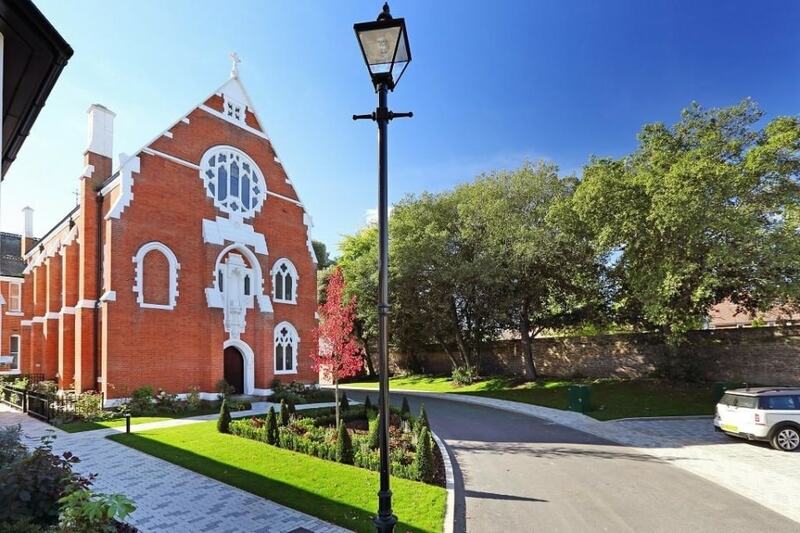 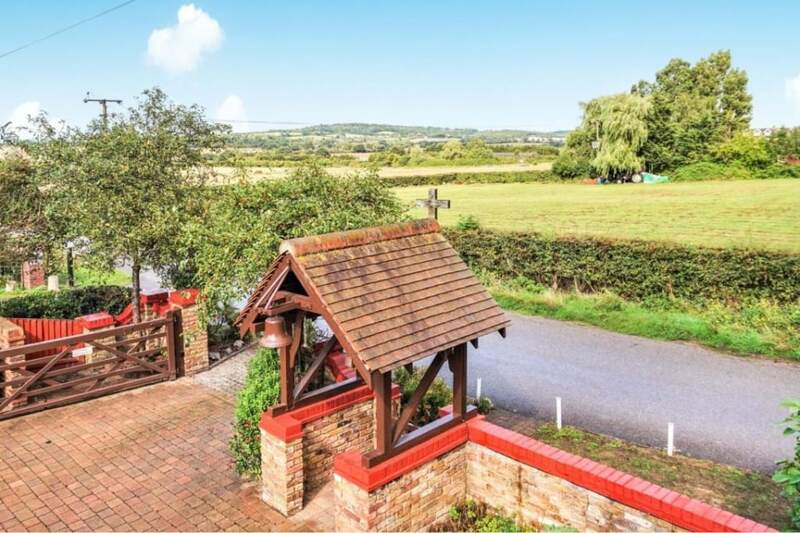 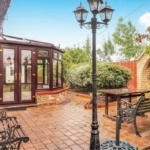 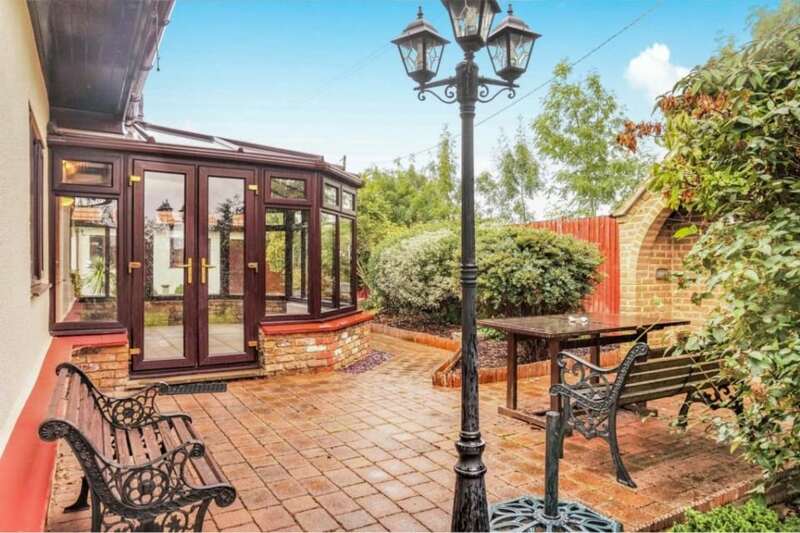 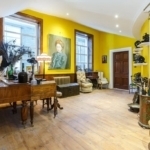 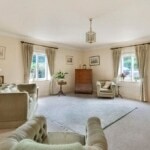 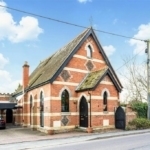 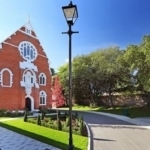 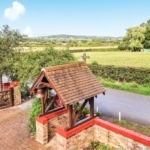 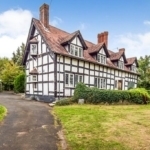 We’re throwing the spotlight on some of the best auction properties listed on Rightmove right now. 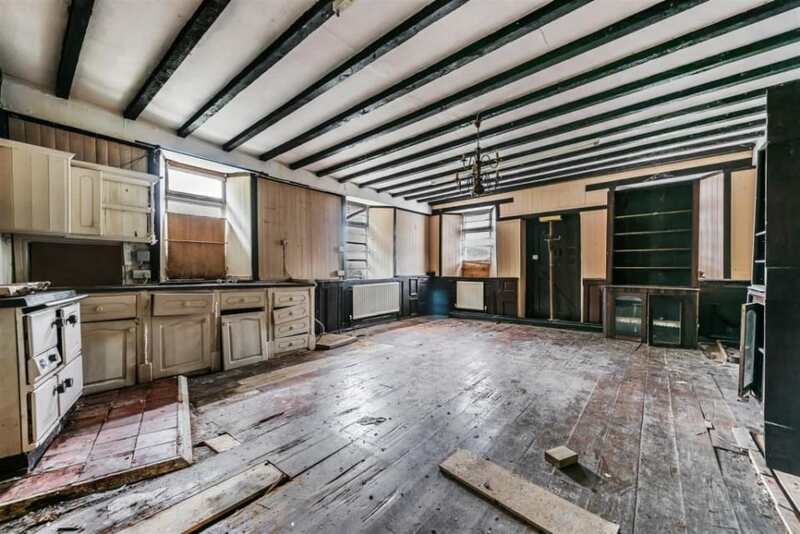 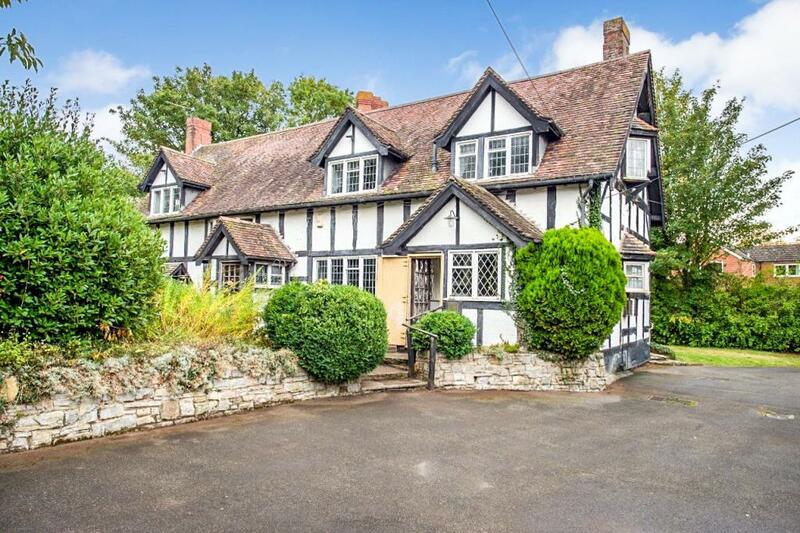 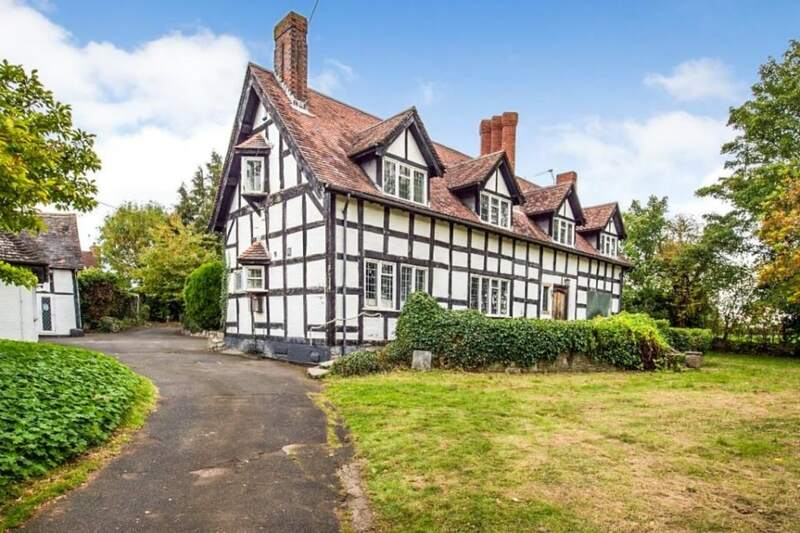 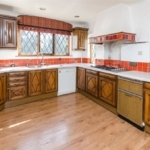 This four-bedroom home in Worcestershire is listed for auction and offers an amazing opportunity to buy a house bursting with character and history. 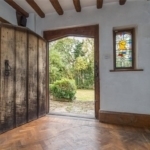 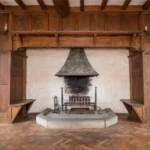 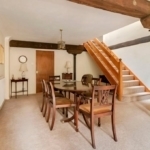 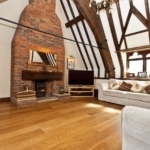 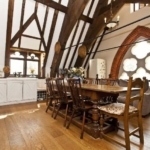 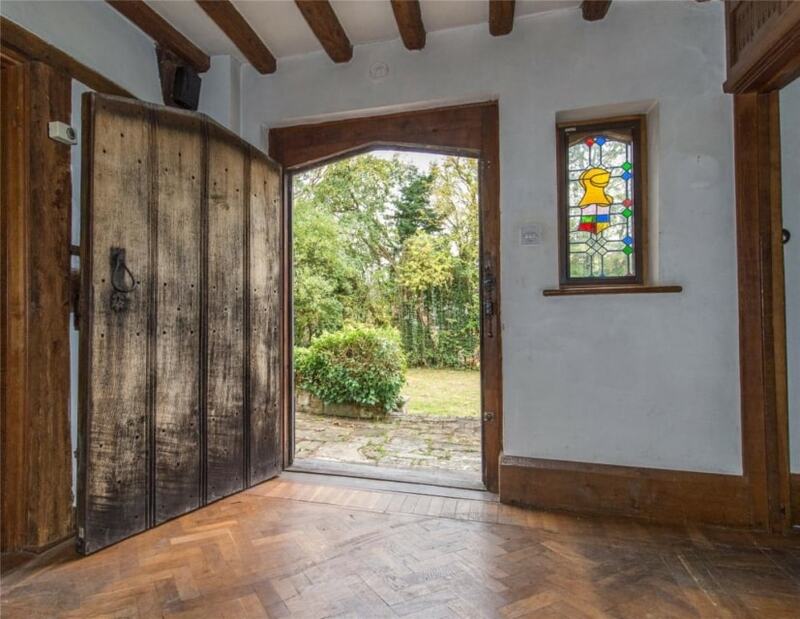 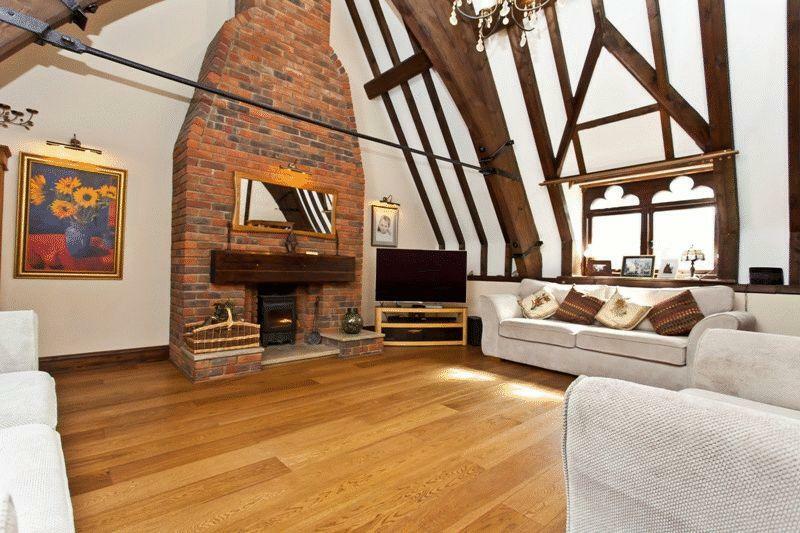 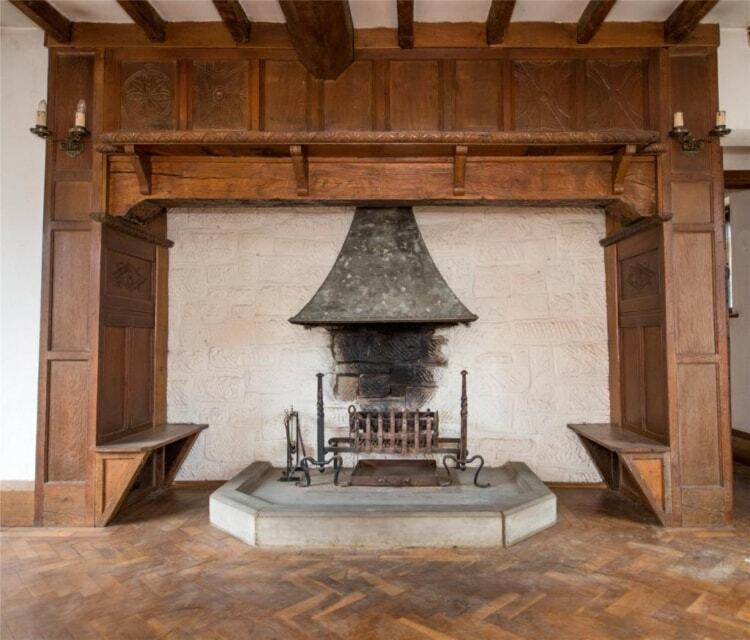 The property dates back to the early 17th Century and stands as a classic timber-framed period house of the era – complete with original features like an inglenook fireplace and parquet flooring. 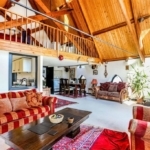 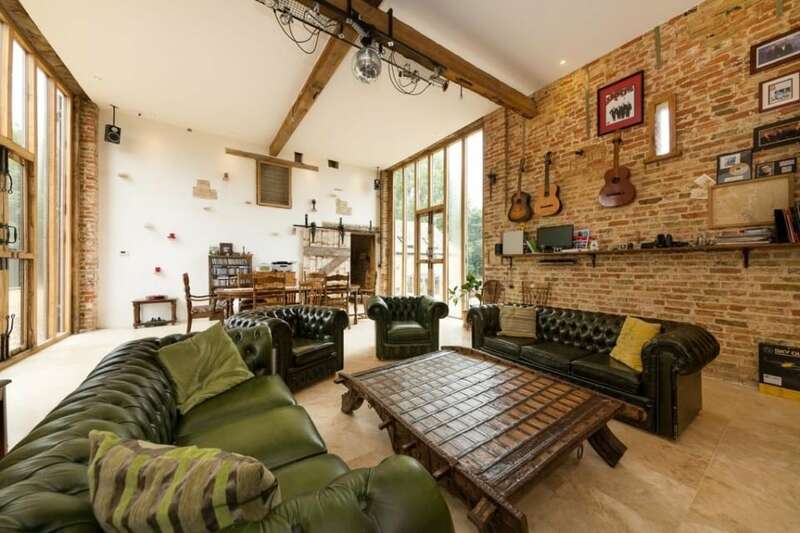 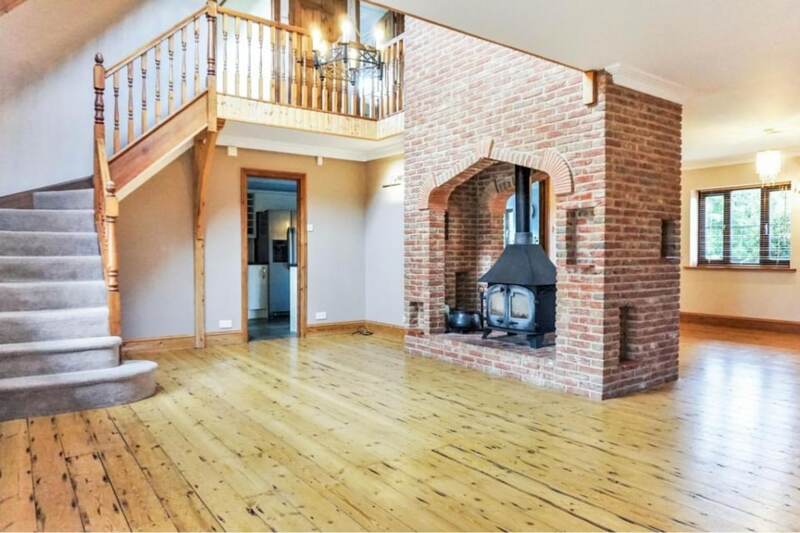 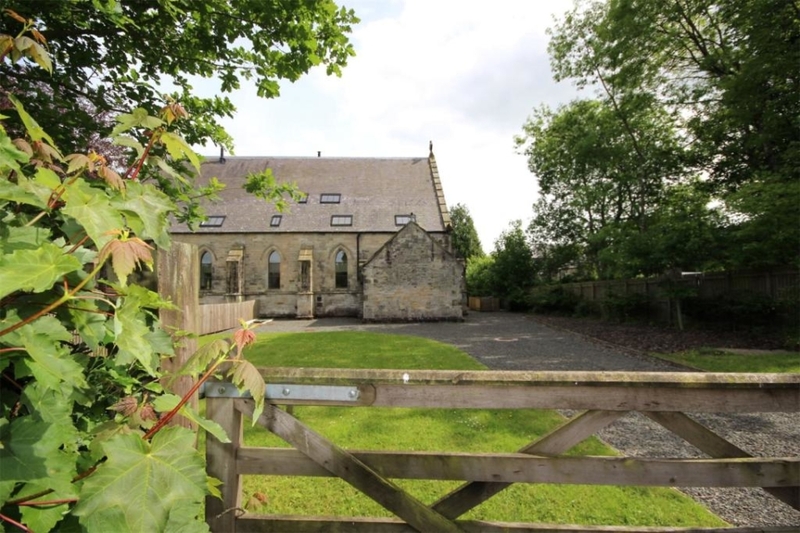 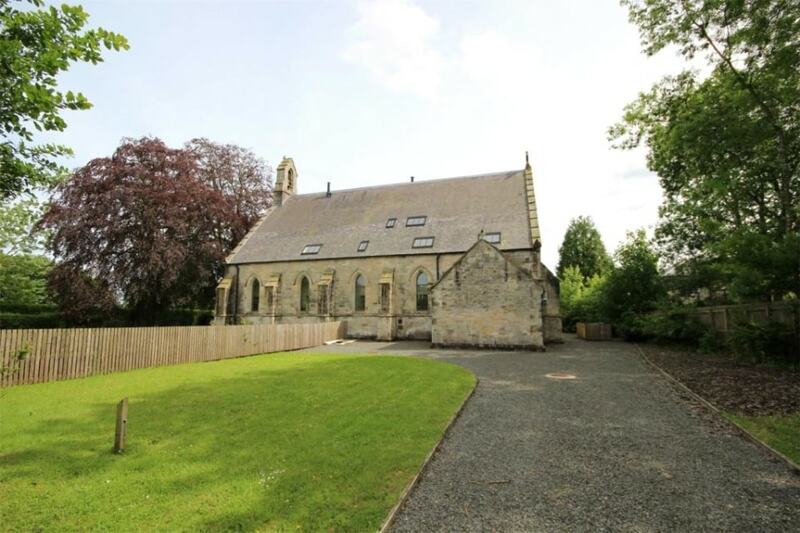 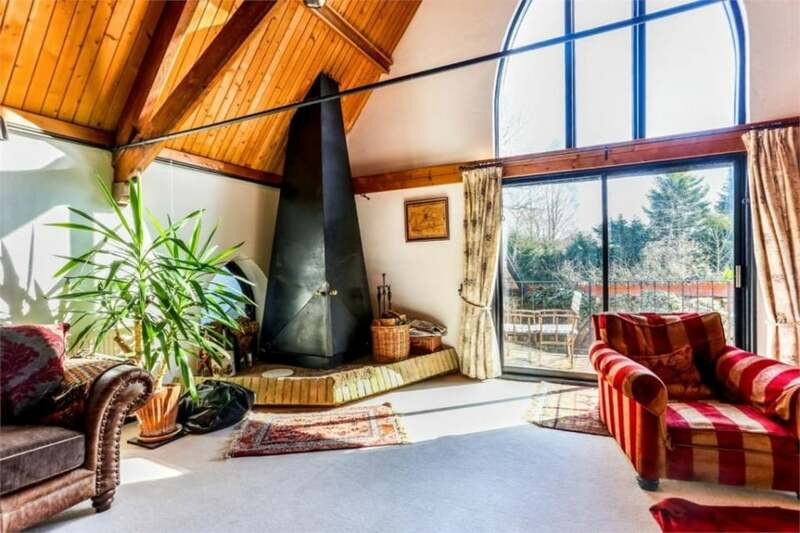 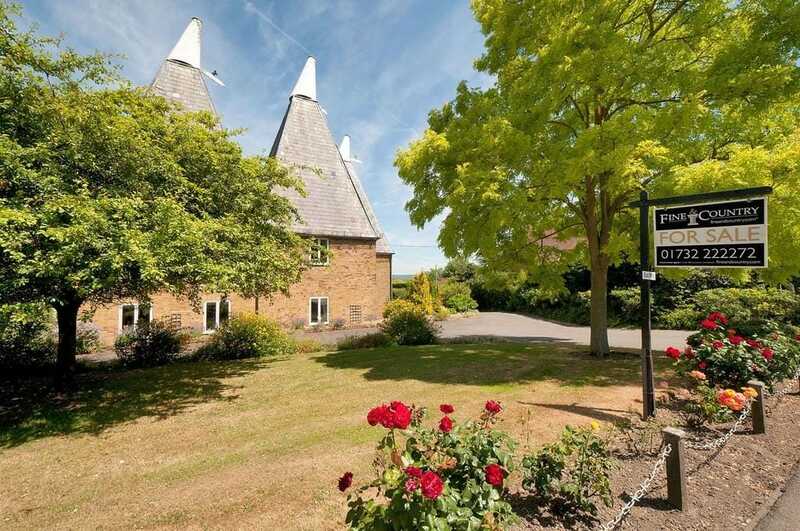 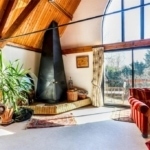 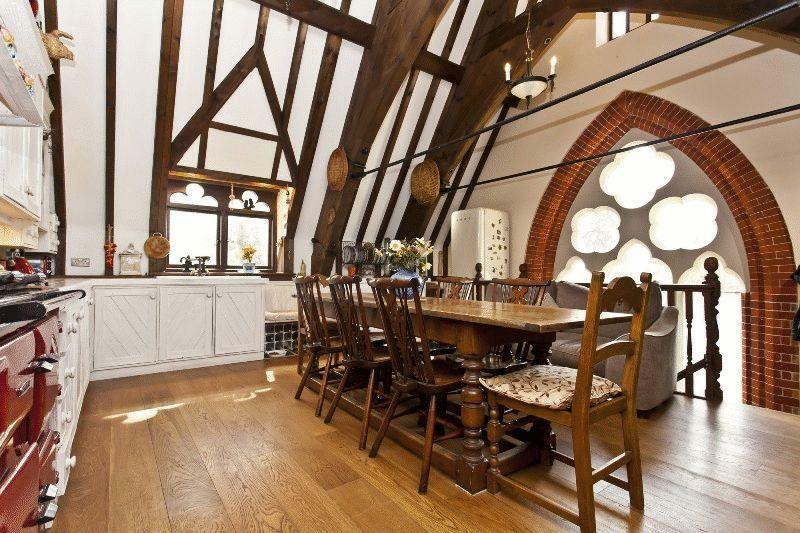 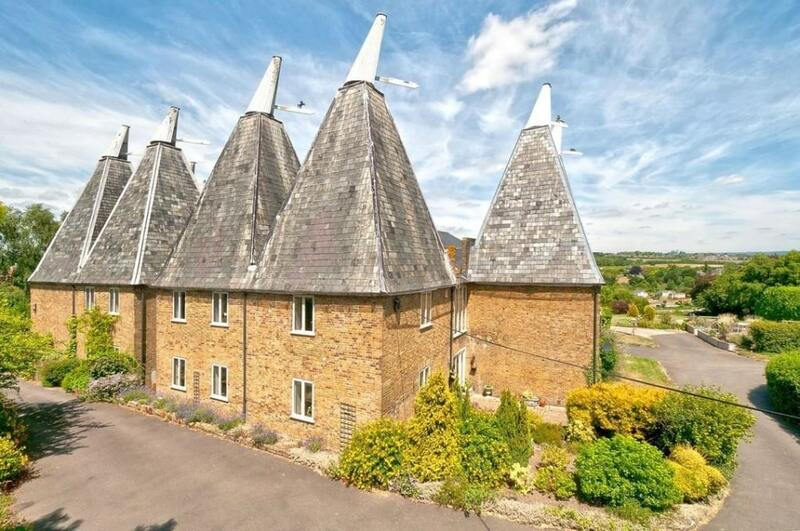 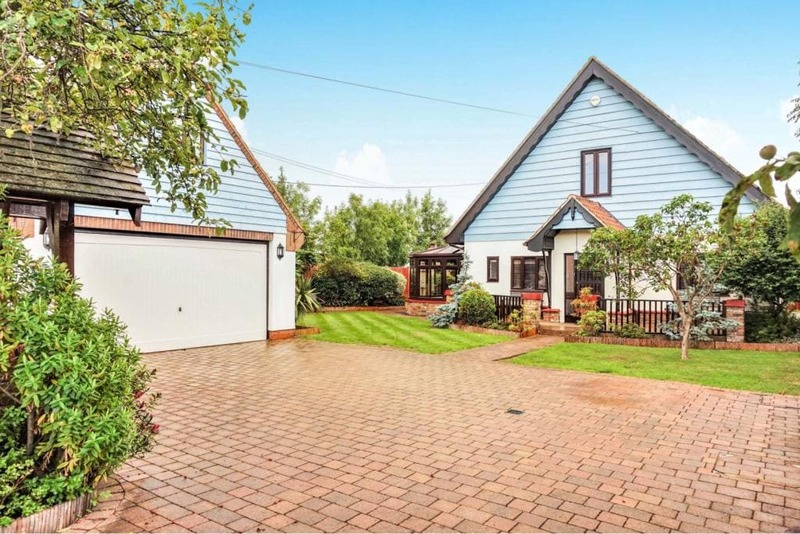 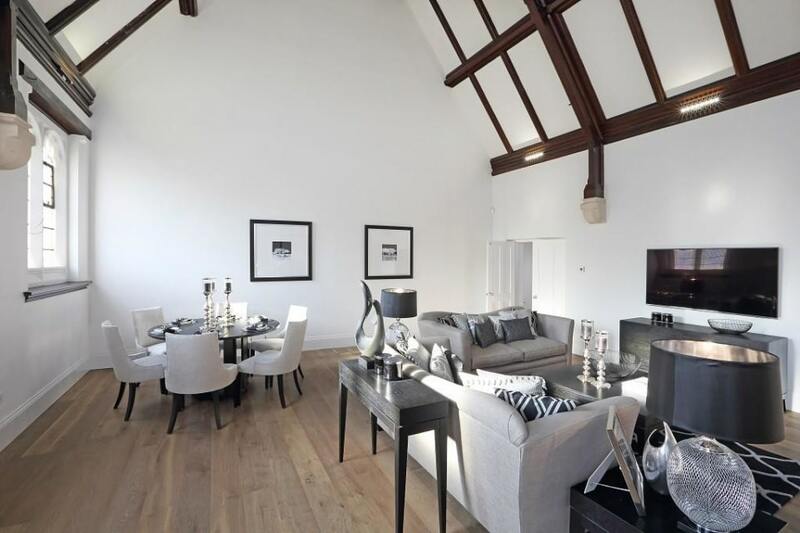 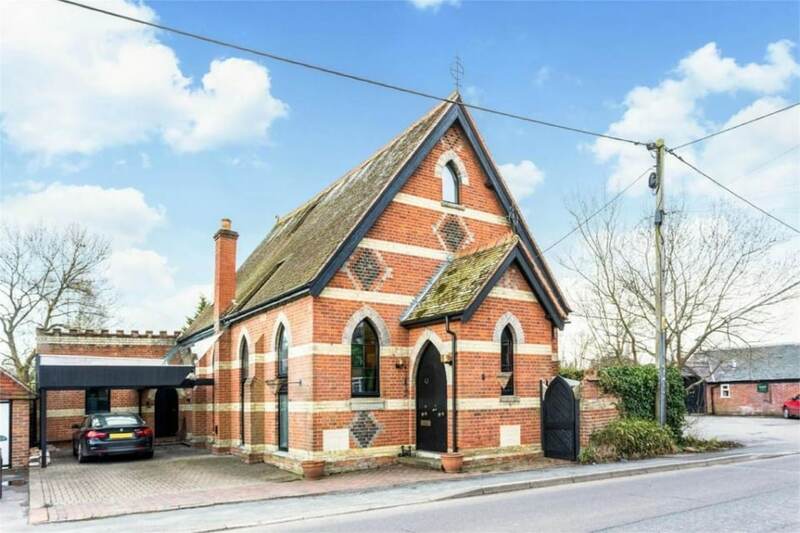 Originally a twin kiln oasthouse for the local area, this intriguing property has been converted into a modern family home that can suit a variety of needs. 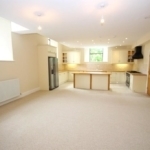 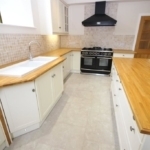 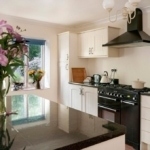 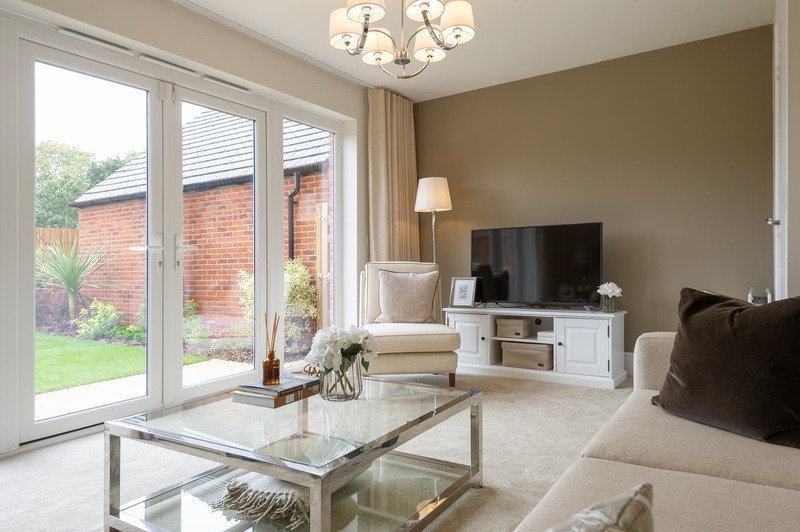 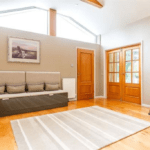 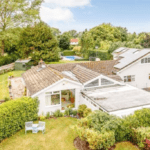 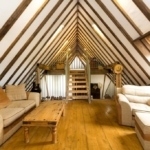 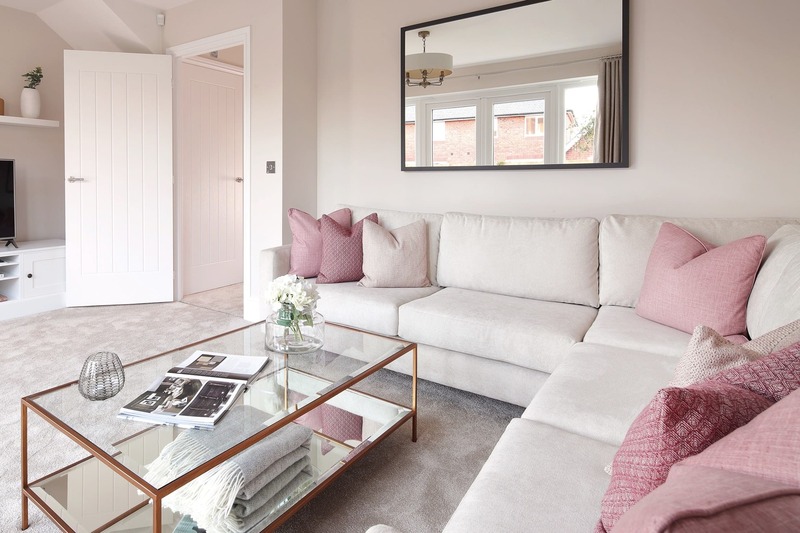 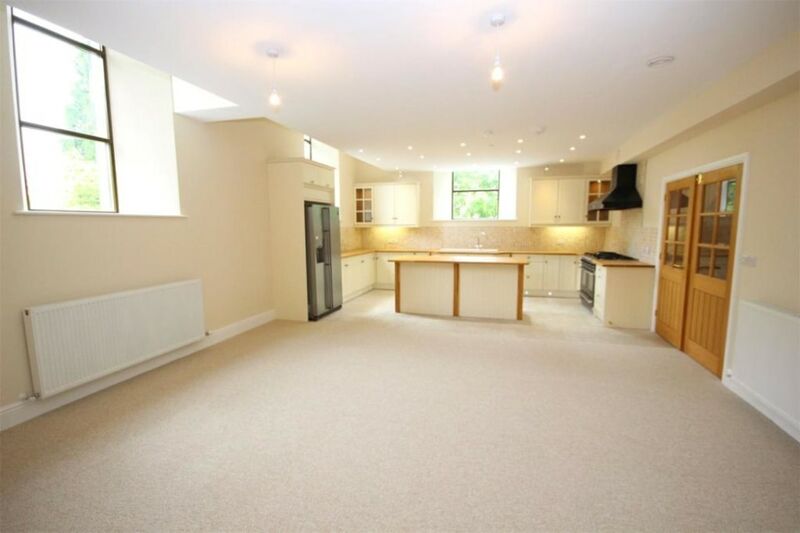 As well as enjoying a private garden and extensive space throughout, there is also the opportunity to create a loft conversion to accommodate even more. 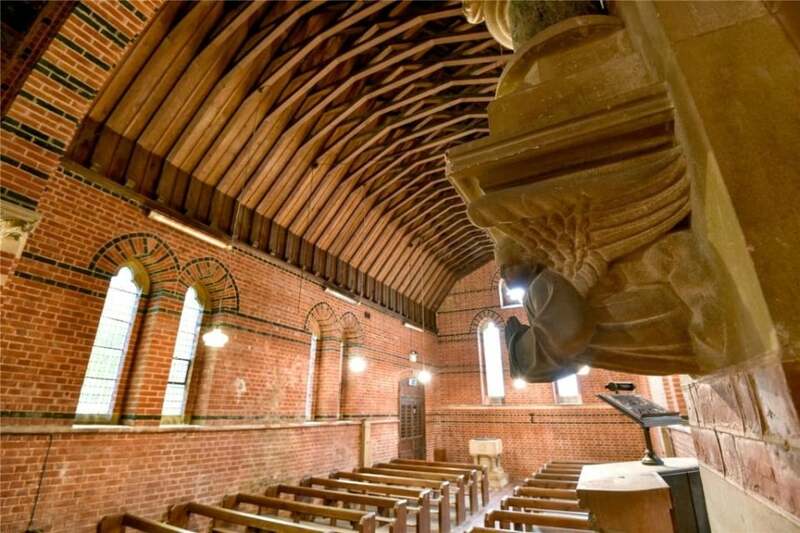 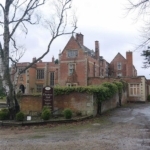 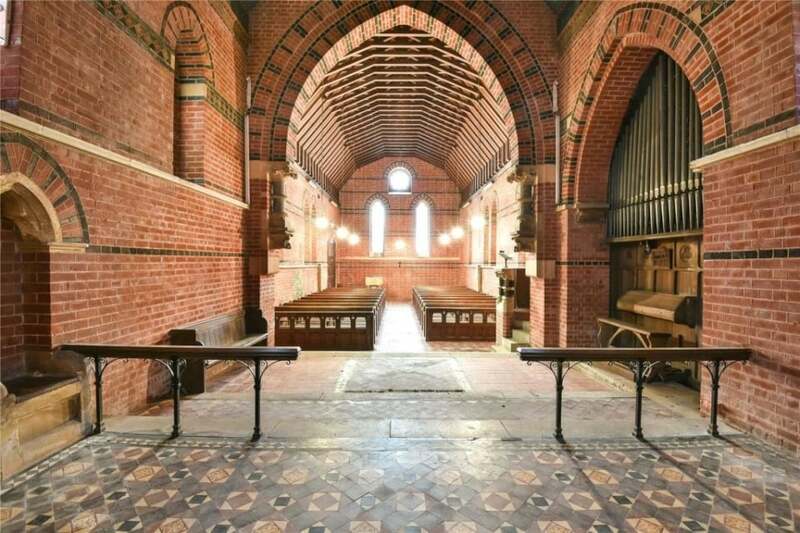 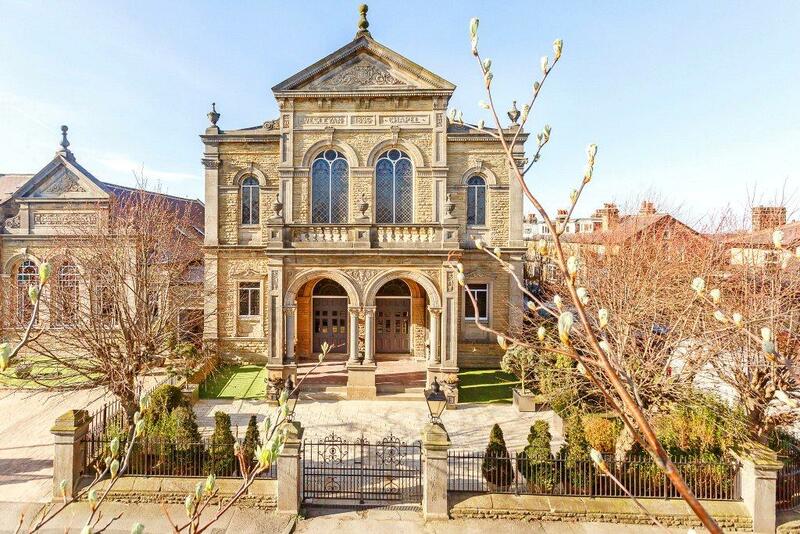 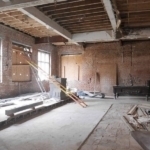 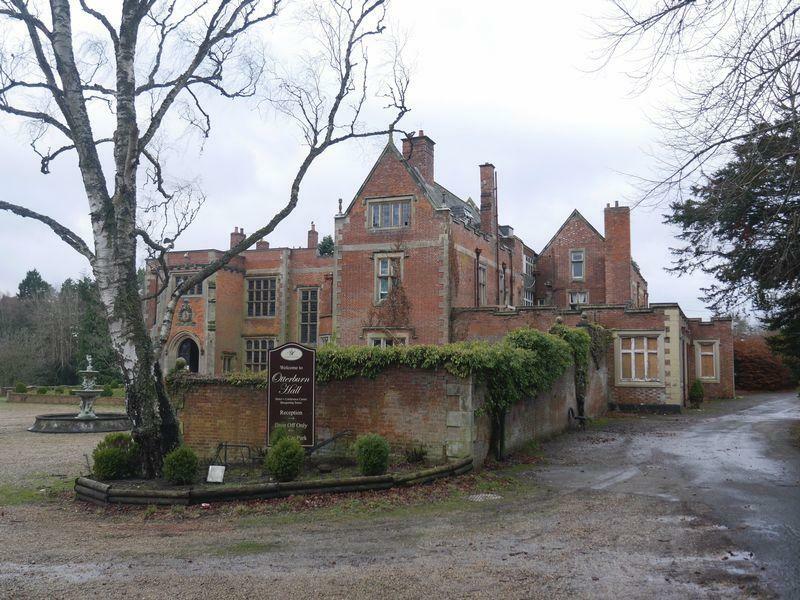 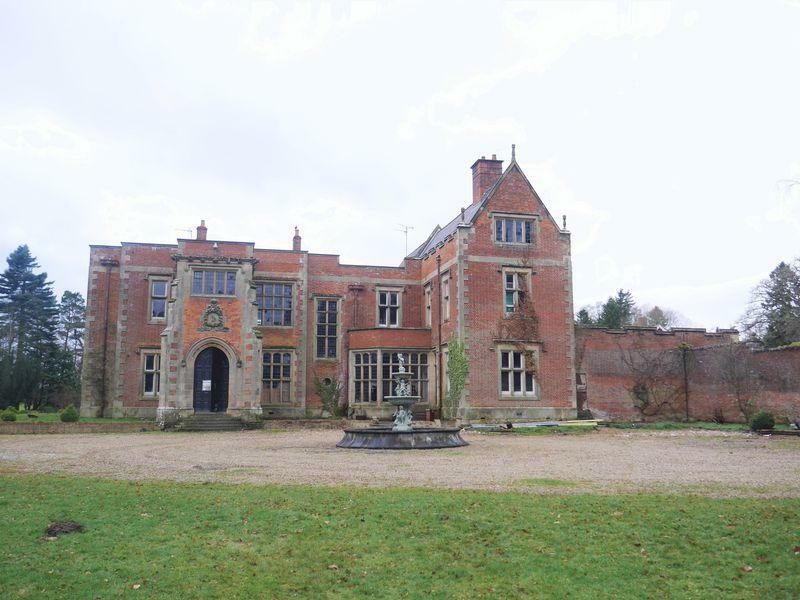 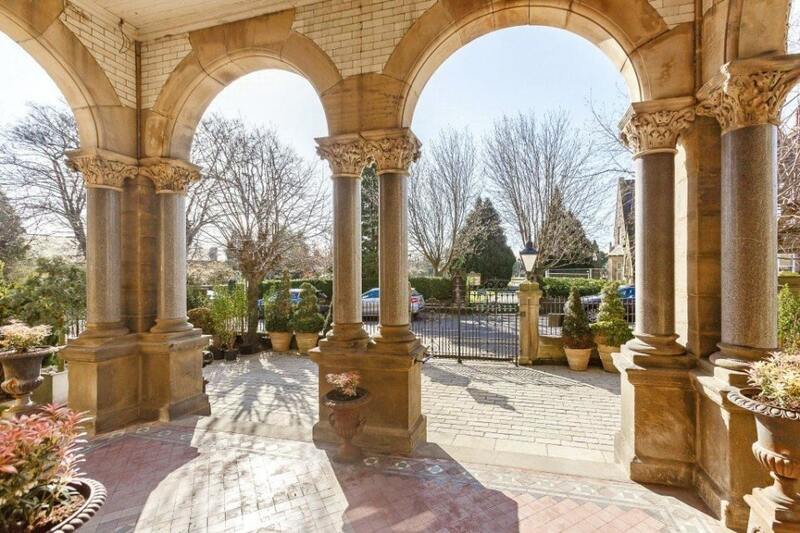 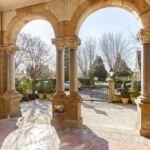 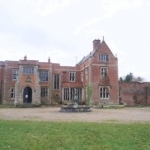 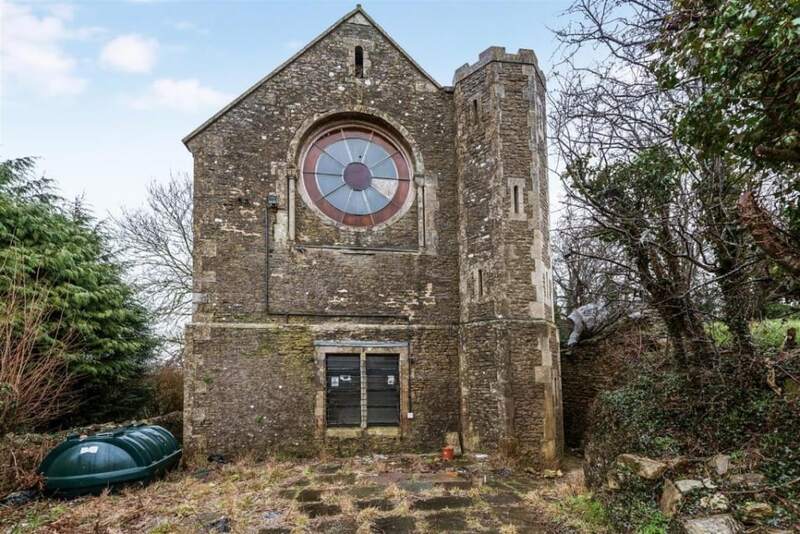 This impressive building used to be a hotel and country house and already has conditional planning to be turned into a brand new hotel, wedding venue, restaurant, bar and spa. 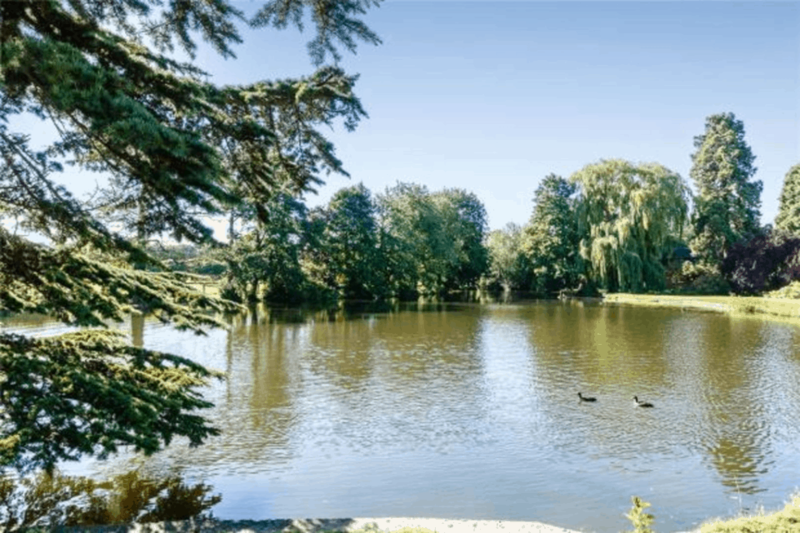 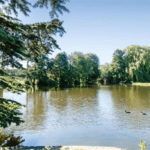 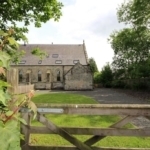 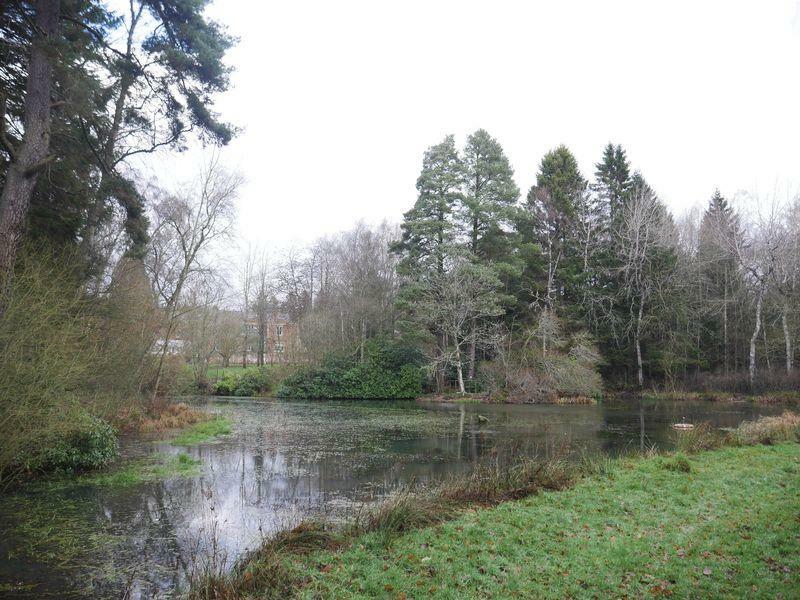 Situated out in rural Northumberland, the property enjoys access to a private fishing lake and mature woodland grounds and has already received a string of renovations to the interior. 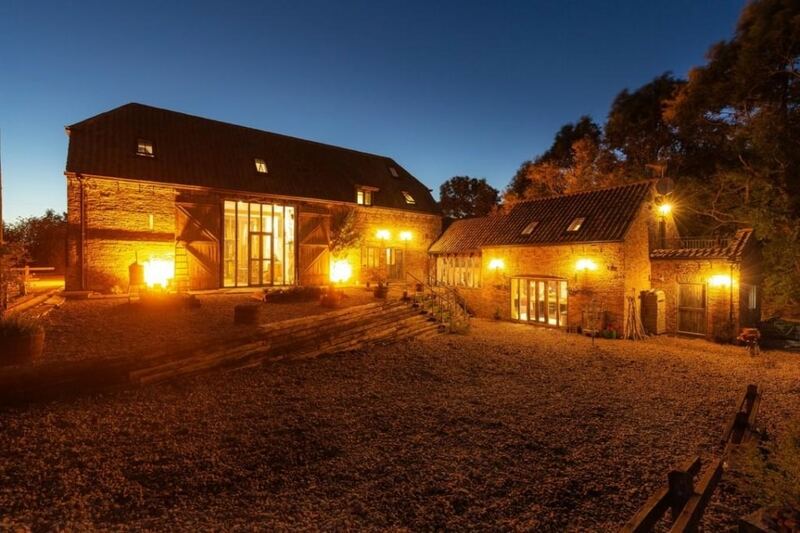 This five-bedroom home sits within Aston Park, in Oxfordshire, and has a fantastic set back position on a private road allowing the owners to fully enjoy the parkland landscapes. 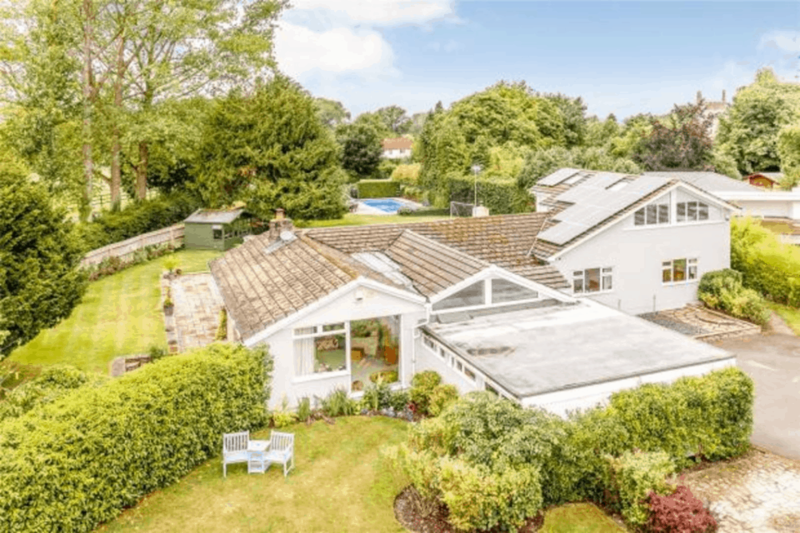 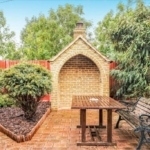 What strikes us most about this auction property is the amount of natural light it enjoys – thanks to some carefully considered extensions that help bring out the best in this family home. 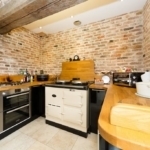 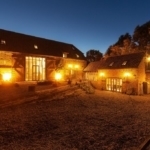 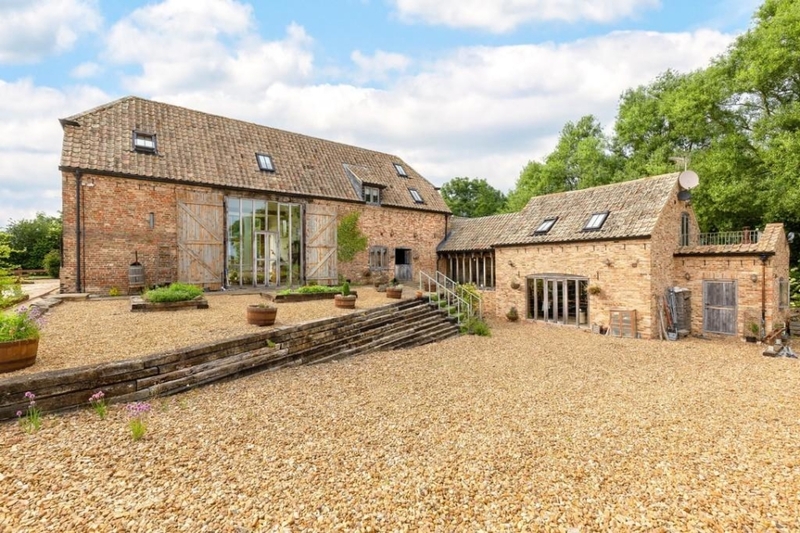 The Old Grain barn is an eight-bedroom property that actually dates back to the 1700s and has enjoyed a full renovation to turn it into a practical, but beautiful family home. 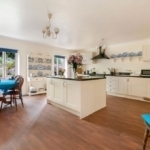 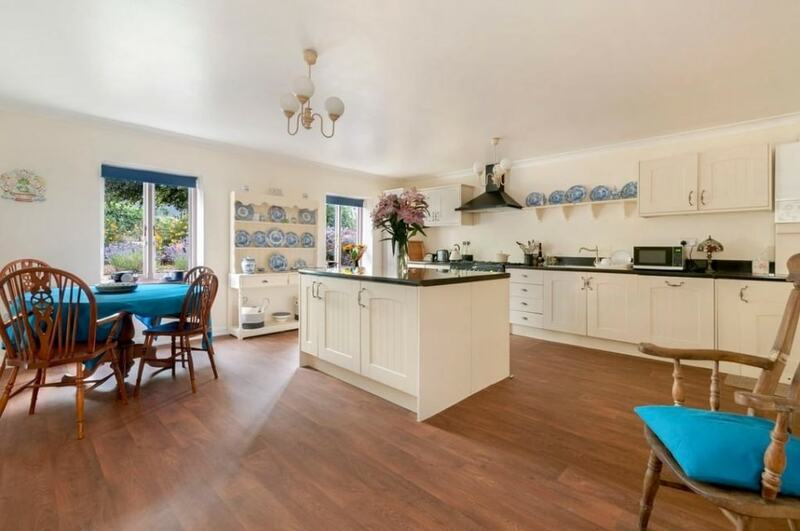 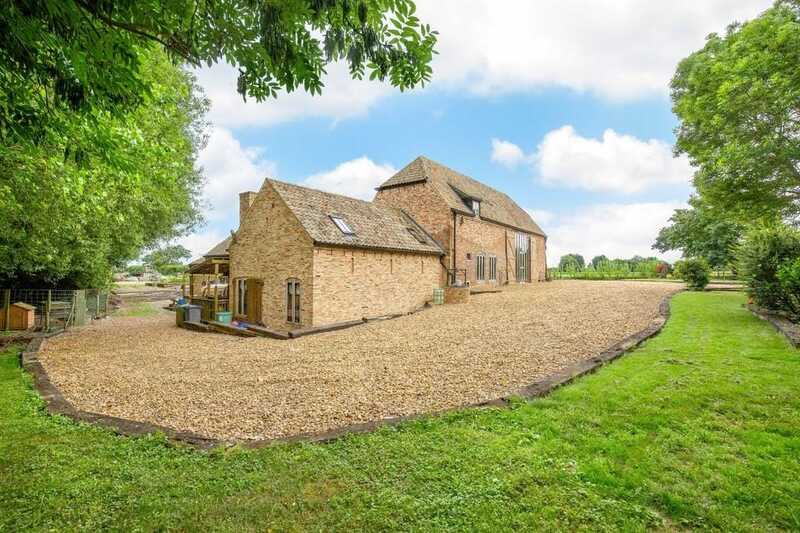 Situated close to Peterborough, the property enjoys lovely country views, four en-suite bedrooms and a surprising feeling of space thanks to high ceilings and lots of natural light throughout. 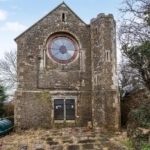 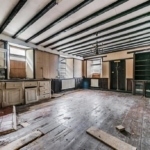 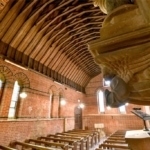 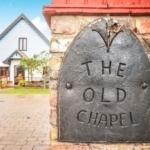 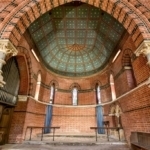 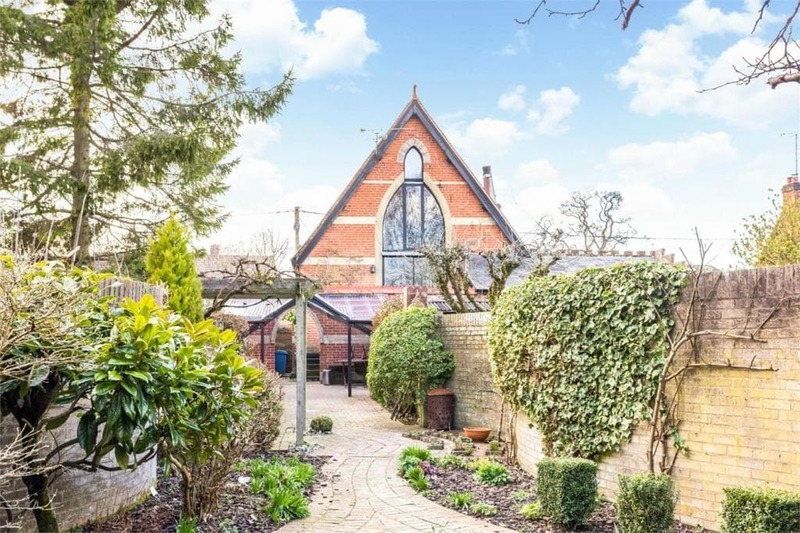 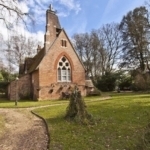 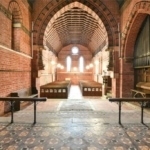 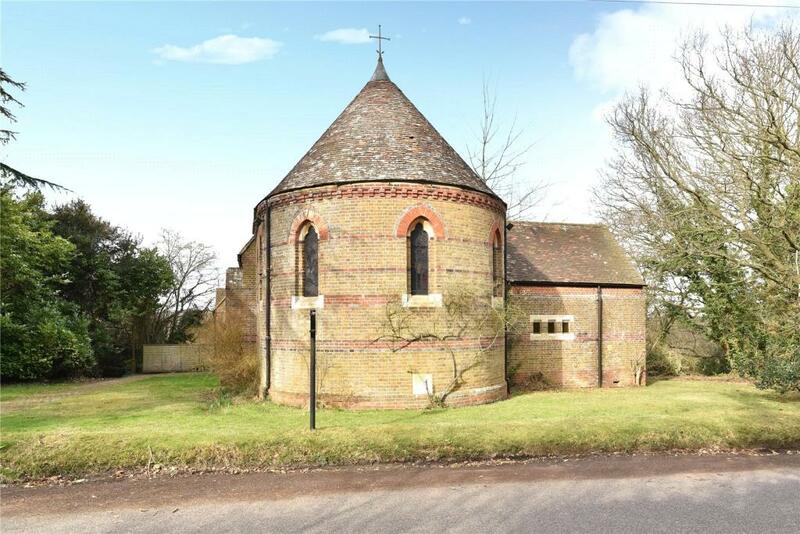 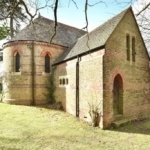 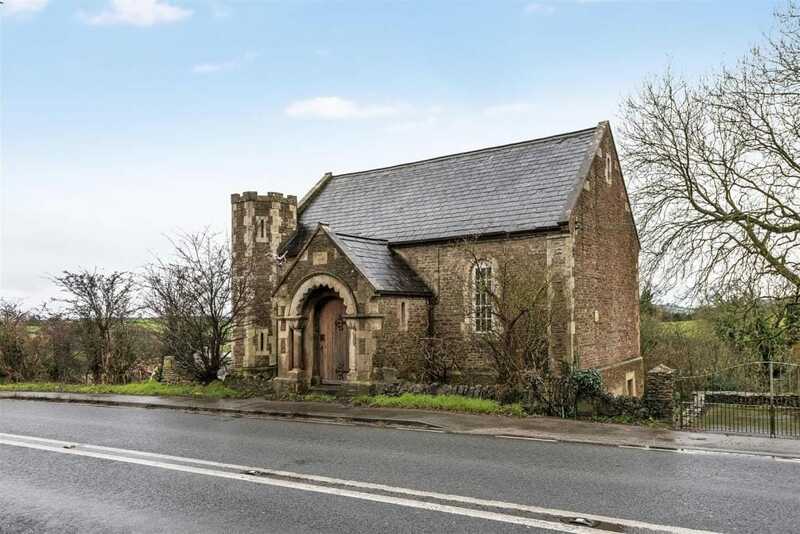 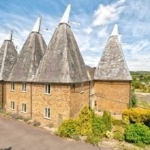 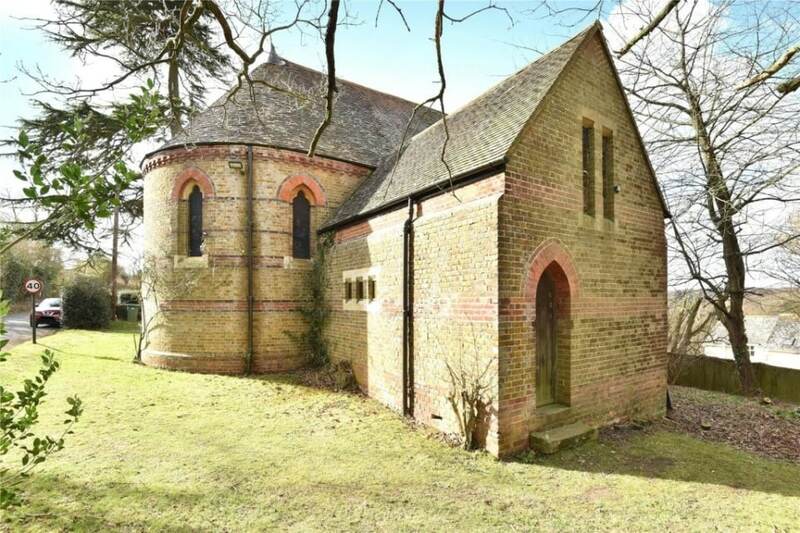 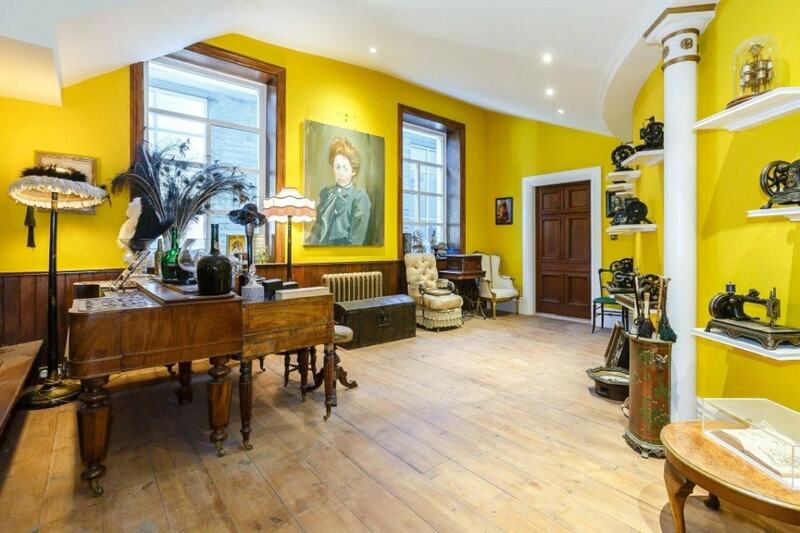 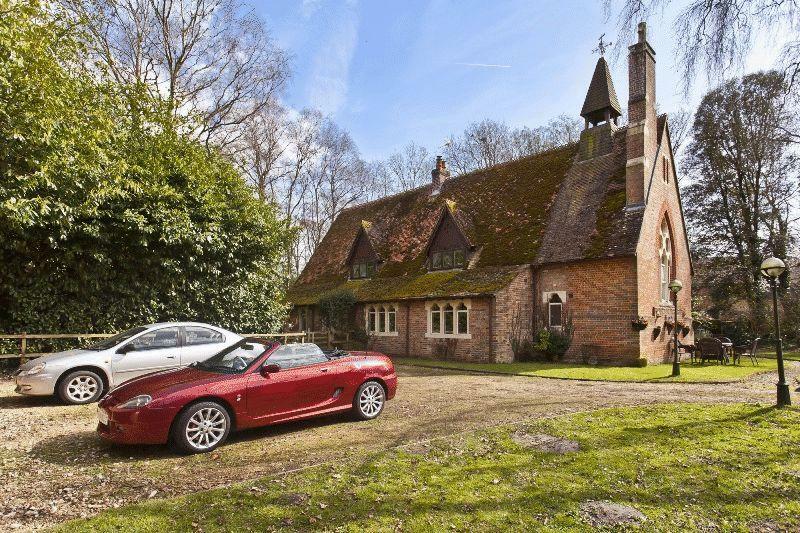 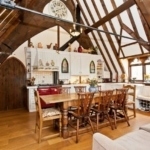 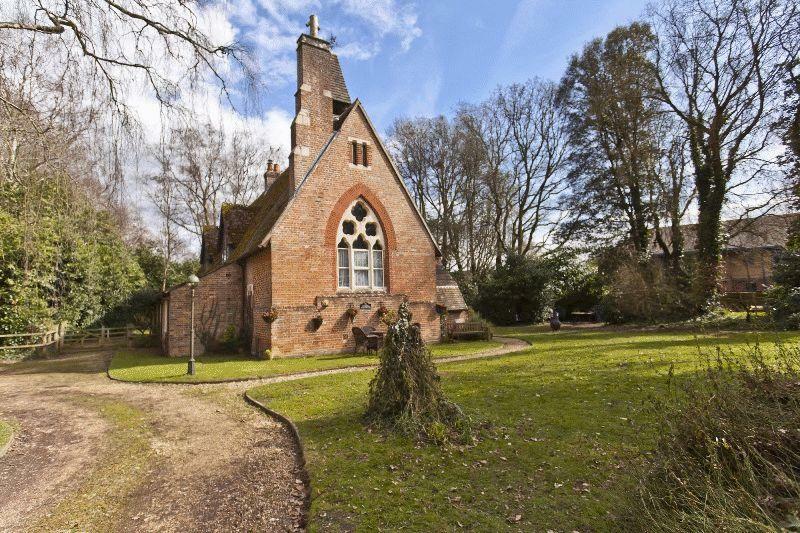 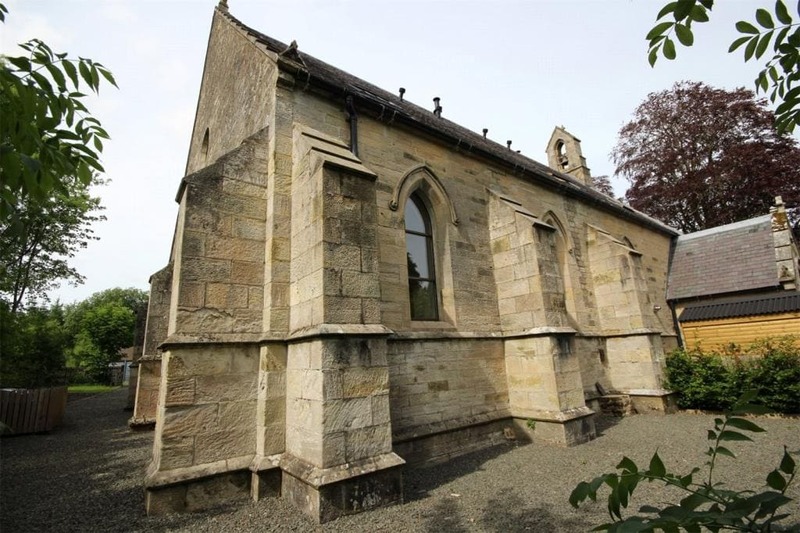 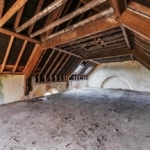 It was offered for auction around ten years ago, just showing the sort of quirky properties you can find under this buying method. 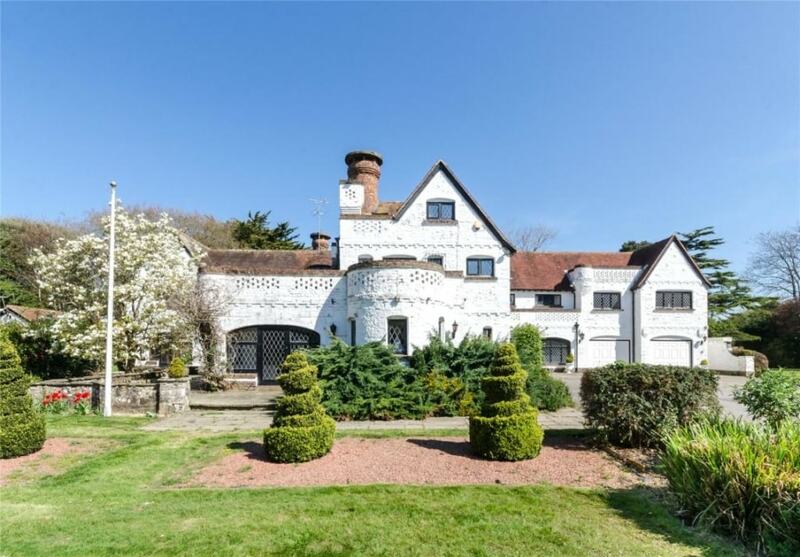 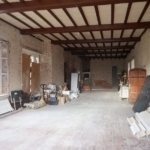 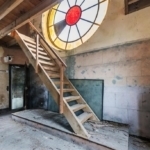 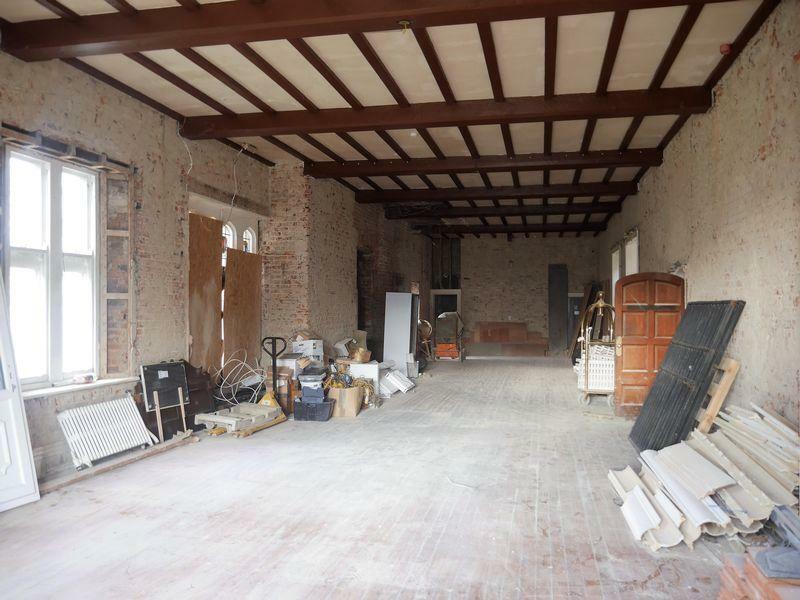 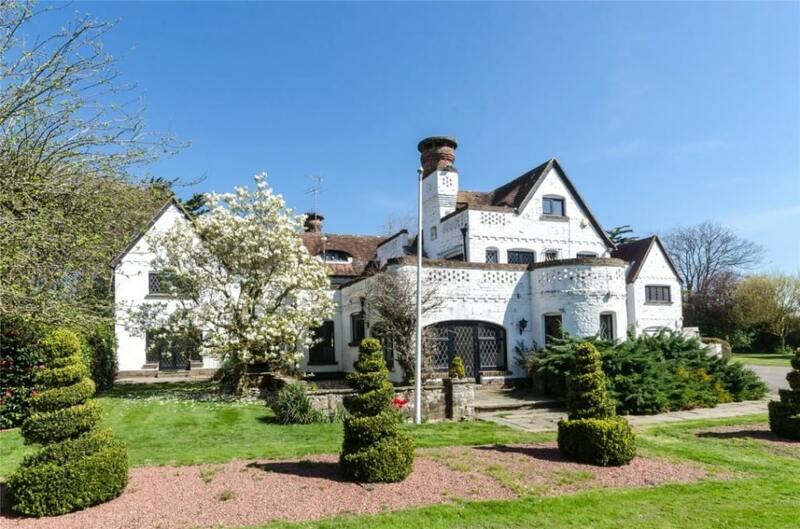 For those looking for more of a project, this extensive property could well fit the bill thanks to its beautiful exterior coupled with the fact that the interior is a veritable clean slate for someone to put their stamp on. 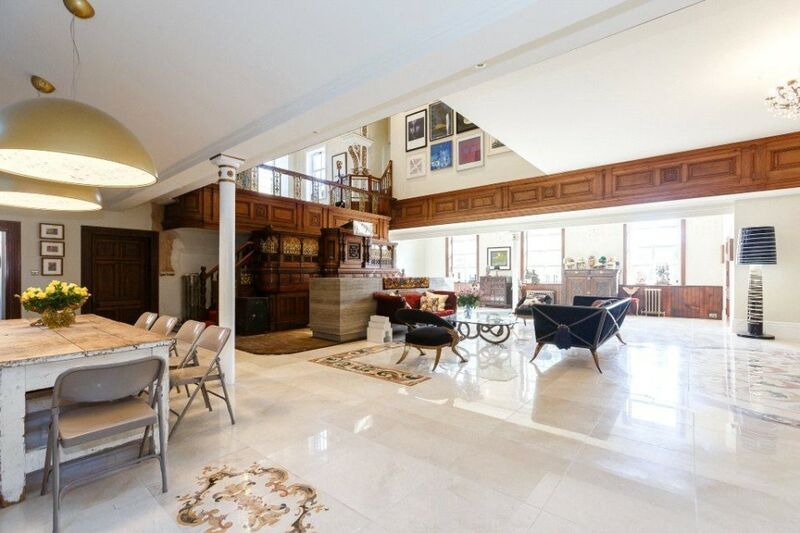 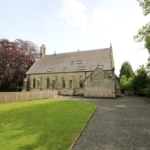 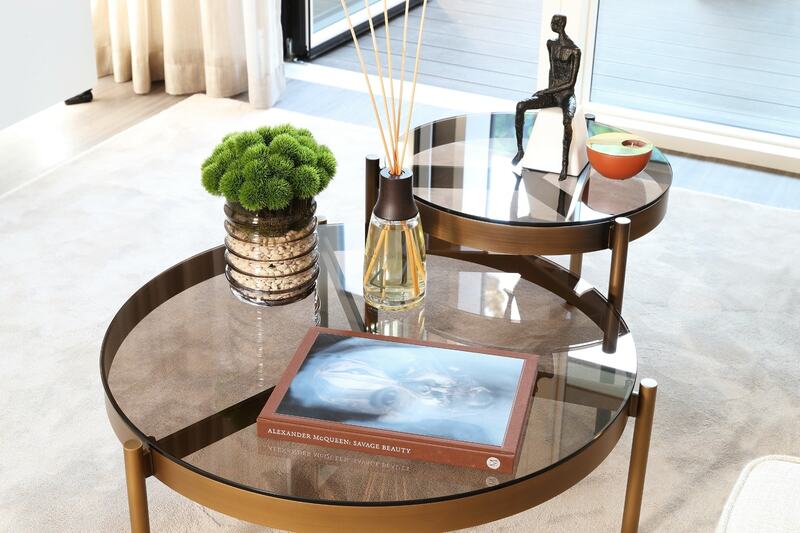 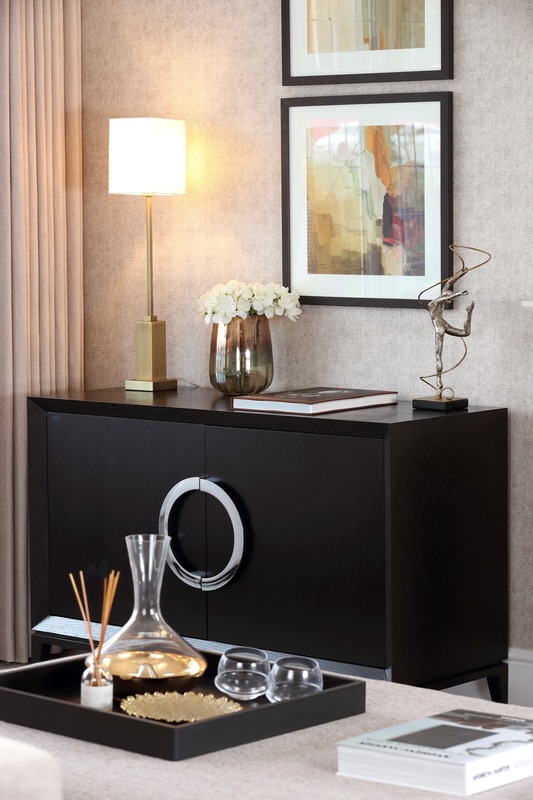 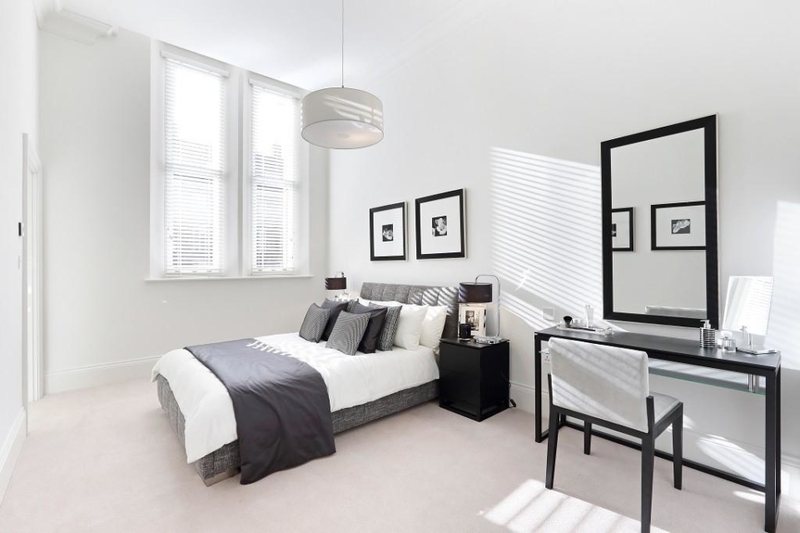 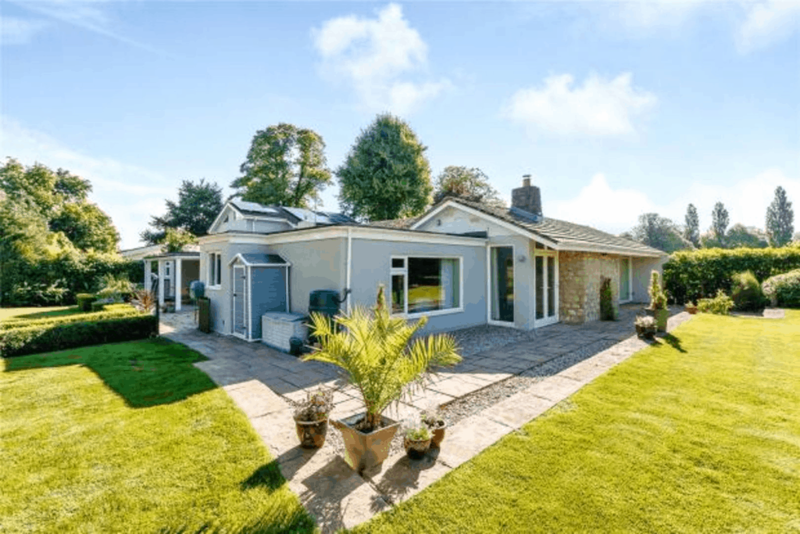 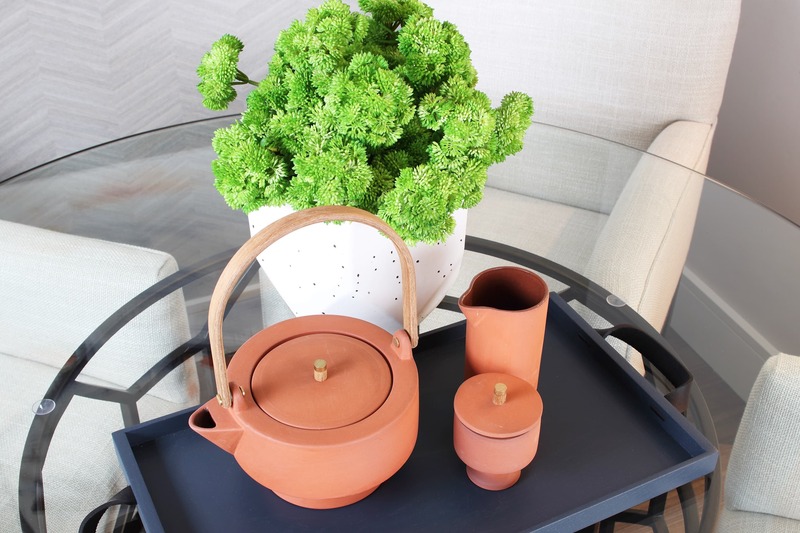 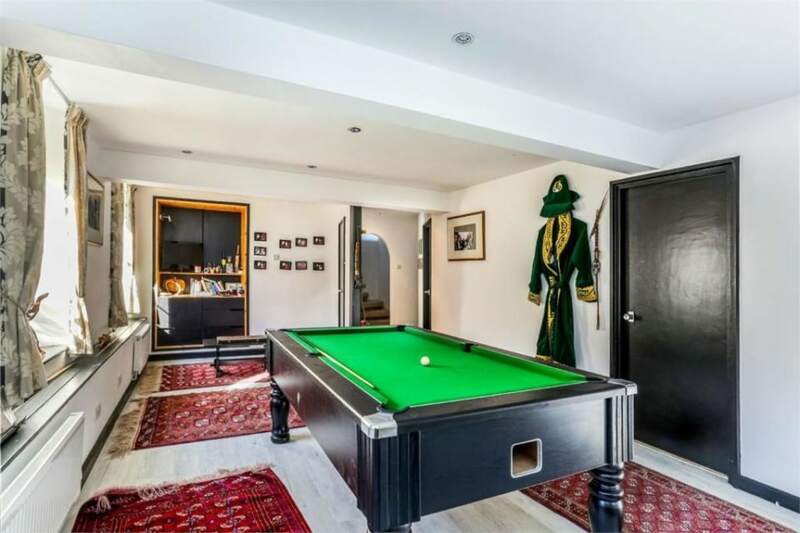 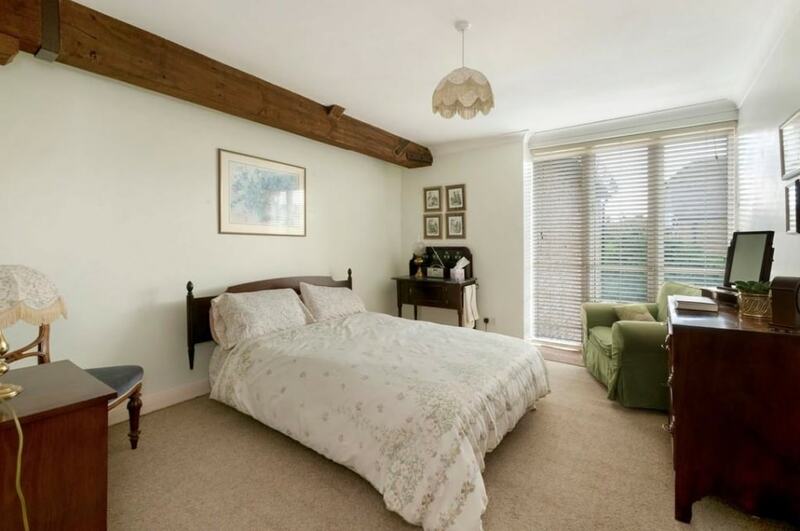 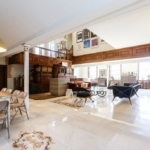 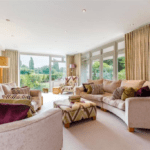 The six bedroom property is laid out with an array of interesting rooms from a music room and drawing room to an office, garden hall and several en-suite bedrooms. 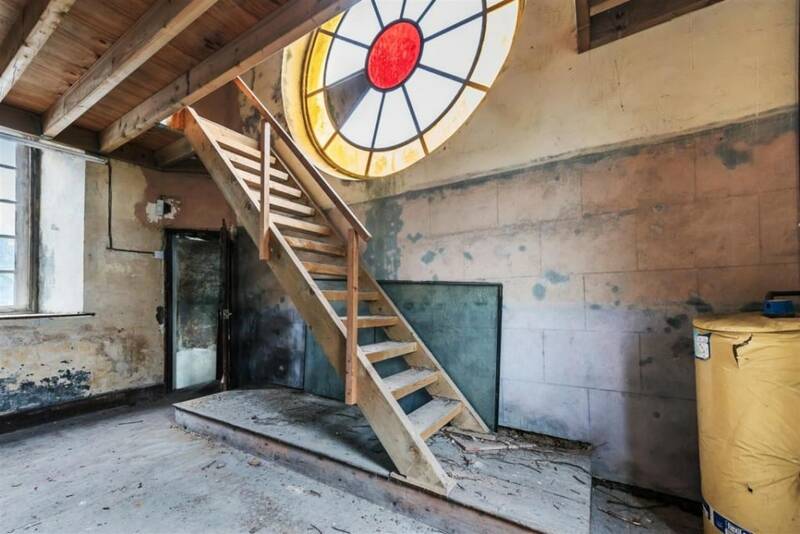 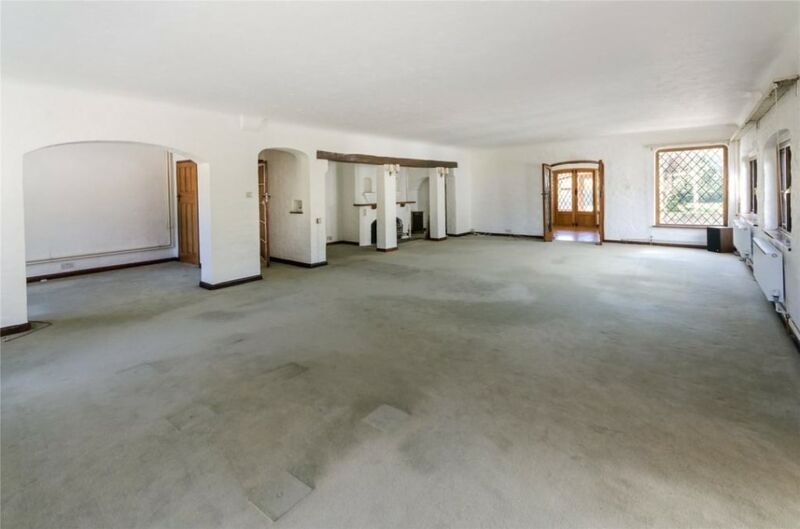 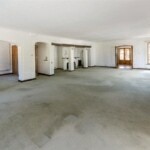 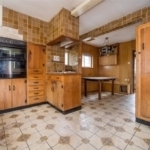 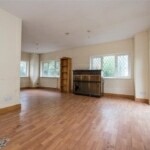 What would you do to turn this property into your forever home?